Looking for a gift for someone special? 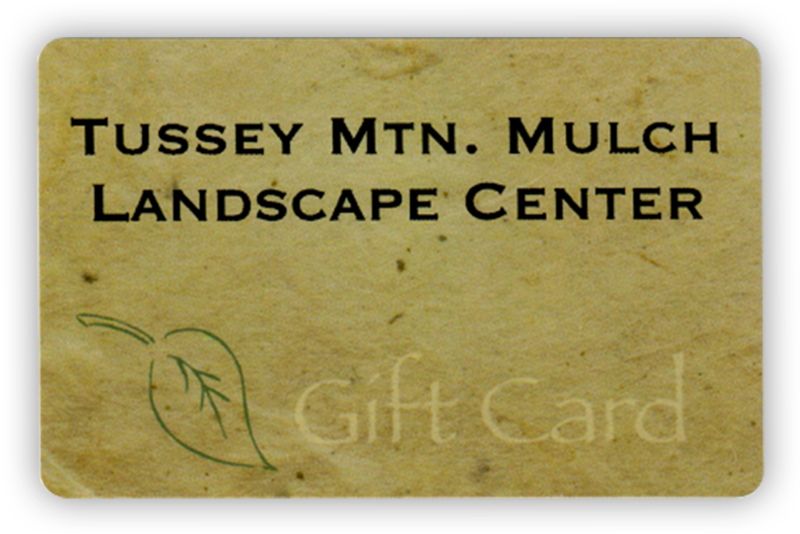 Perhaps your friend loves gardening or landscaping... Purchase a gift card from us. You can select the amount you'd like to gift from the options available. (i.e. $10, $25, $50, $100, $200, $300, $400, or $500) Check out your options here.